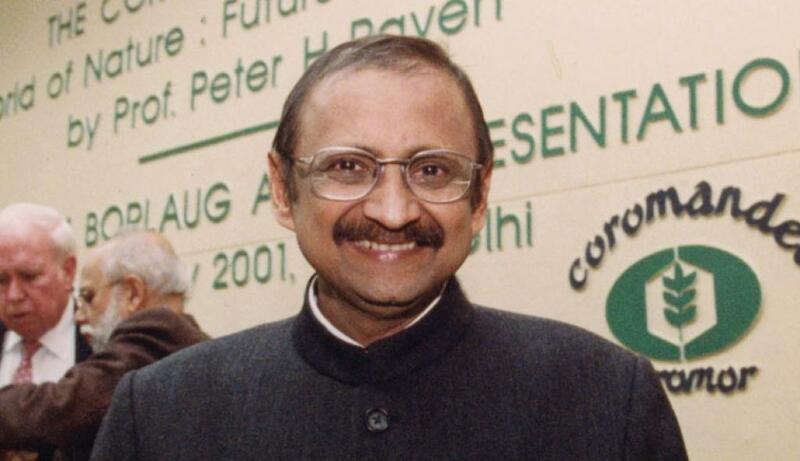 Anil Agarwal died on January 2, 2002. He was admitted to a hospital in Dehradun, where he was taking ayurvedic treatment having lost confidence in Western medicine. We used to visit him for clearing stories, sometimes also to donate blood. We had a premonition of the worst, even though we were humanly optimistic—Anil would fight his long battle with a rare cancer. In more ways than one, the week preceding his death marked the magazine’s generational transition. It tested the viability of a magazine that he, along with Sunita Narain, had built word by word. “Whose blood is this?” asked Anil, with his usual straightforward look. “Mine,” Richard replied. “I am feeling better. How is your cover story going?” Anil was then back to his usual self—tearing apart ideas and deluging us with unthinkable perspectives to the story. Intense research proved right—19 per cent of India’s forests were under the control of Naxalites. Finally, a seemingly impossible story was taking shape, with all the characters, data and analysis in perfect sync. The issue hit the stands to a huge applause, but Anil was not around. For outsiders, the forecast of a meltdown of the 10-year-old magazine without Anil and his vision was but natural. But from inside our office, unknowingly or unconsciously, there was no such fear. On the day of his cremation, we talked about the next issue and the cover story. The loss was unbearable, but the legacy and teachings of Anil were overpowering and overwhelming. We didn’t mechanically change the credit line: Anil Agarwal, Editor to Founder Editor. It was a change that Anil had all along prepared us to face. And he groomed each one of us, and everywhere. He would sometimes brief us on a fascinating cover story from inside the urinal. Sometimes, in anger, he would call us jokers. He would not tolerate even the slightest lack of seriousness while pursuing stories. And he debunked the clinical way of doing stories. Data was sacred for him. Often, we would end up picking up a fight with top government officials over statistics at odd hours. For instance, in one story we had mentioned about a particular grass that grows up to the height of a camel’s eye. “But what is that height? Get the exact measurement,” was his taut response. We woke up the director of the National Research Centre on Camel in Bikaner in the middle of the night. Finally, we got the measurement, but not without the director saying bluntly: “Never again the DTE people.” But Anil wasn’t satisfied with just cold numbers. Rather, he went in sea-rch of a larger story, telling them through graphs, diagrams and tables. We have kept his spirit alive—infographics and factsheets are now part of every story. And we will be narrating the state of India’s environment only through data in the next State of India’s Environment. The magazine has survived and sustained itself even 14 years after Anil’s death. There is little change in the way we used to work with him, and now. Even today when we are doing a difficult story, we always refer to his writings, and we can say that his genes are finely embedded in the magazine. Anil: there are several and regular illusory sightings of you in the office. Wherever you are, rest in peace. The jokers are just as restless as you used to be.